Do you already have a pager? FREE SHIPPING & FREE ACTIVATION. 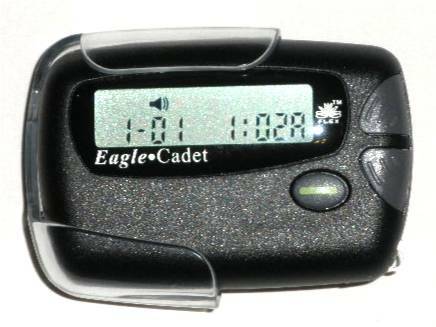 Many of our plans include a FREE PAGER. Don't be misled by offers of free pagers from other websites. Most of these offers are tainted by hidden activation and shipping fees, which sometimes add up to more than the pager value. In this fast-paced world it is important to have the communications tools that suit your lifestyle. MySecretaryUSA offers paging, voicemail and voice/fax services at the most affordable pricing. We provide local access phone numbers in over 98% of the municipalities of the United States. Our paging service covers over 92% of the country's metropolitan areas. In addition to our low-cost pager service, MySecretaryUSA offers more choices in communications services at lower prices. Additional services include Executive Voicemail Service or a full-featured Voice / Fax Service with 3-minute voicemail plus fax reception. Numeric or alphanumeric pager service with local, statewide or nationwide coverage. Alphanumeric paging plans include FREE VOICEMAIL JR. Pay month-by-month or pay the first year in advance and receive a FREE PAGER or a $20 discount. Two-way paging service includes a free email address, guaranteed message delivery and nationwide coverage. You will also get a toll-free number with executive voicemail and SMS when you choose our 3000 message or unlimited messaging plan. 2Way texting to any text-enabled cell phone, 2way pager, blackberry, or email account. Paging service starts at just $6.95 per month. Use your pager or ours. Need 5 or more pagers? Click here. Check out our newest service, Paging to Cellphone. This unique service includes numeric and alpha paging plus executive voicemail. Pages and voicemail notifications are sent directly to your cellphone so your coverage area is the same as your cellphone coverage, in most cases nationwide. Only $6.95 per month numeric / $9.95 per month with text messaging. Now for a limited time only, get a free trial of this exciting new service. We provide a local access phone number with "Executive" voicemail features starting at only $4.95 per month. 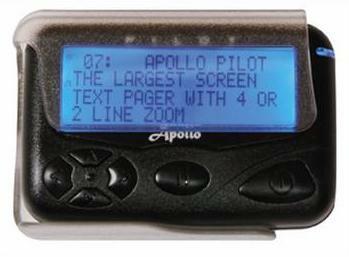 Pager notification available in most areas with the purchase of a pager. Need 5 or more voicemail numbers? Click here. An extended-length voicemail and fax reception service with a local access phone number. 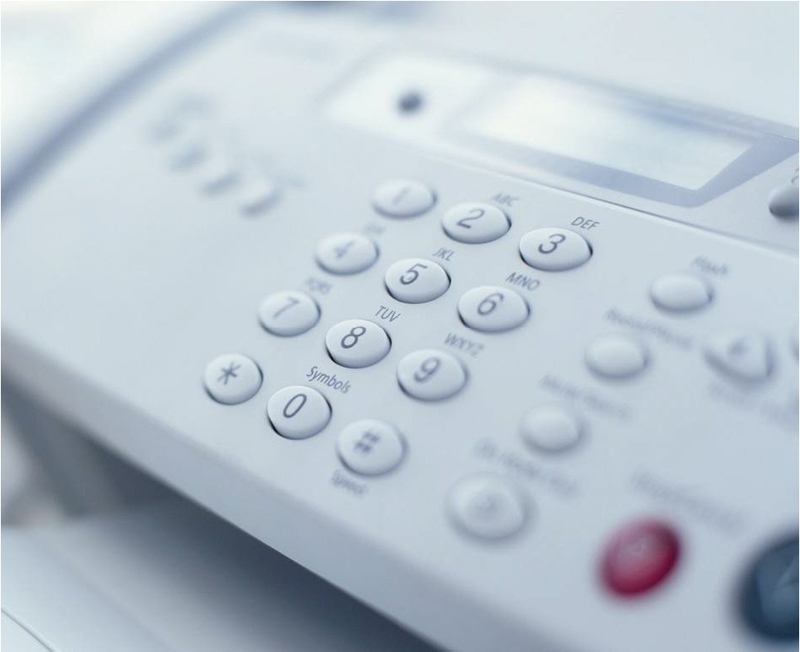 Voice messages and faxes are sent to your email and can be accessed from any Internet computer. 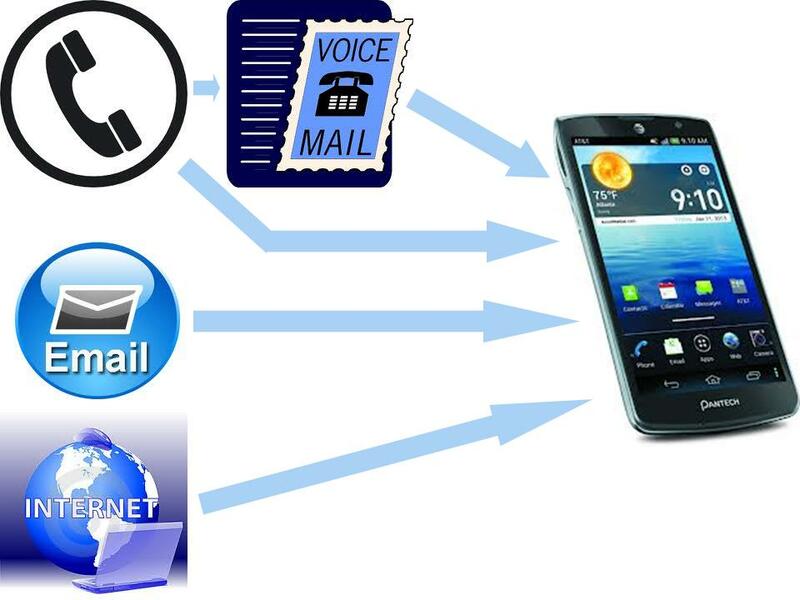 Voice messages can also be retrieved by phone. Pager notification available with the purchase of any paging service plan. Only $14.95 per month for an unlimited usage plan. Our Commitment: We will provide each and every customer the best telecommunications service possible at the lowest possible price. We will provide the highest level of live customer service and respond quickly to the needs of our customers. We are here to answer your questions and to insure that you get the most from the service you choose.